The dress looks exactly like what is showed! I definitely am satisfied with my purchase. 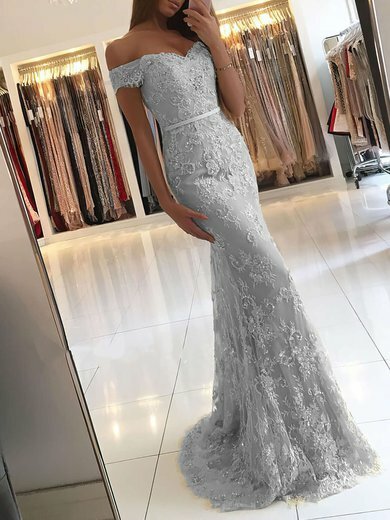 I look forward to purchasing from MillyBridal again in the future. The Quality was better than I expected! Thanks MillyBridal & Staff!! Great Job. After a couple of days of ordering I began to be concerned about this dress being too over the top for my prom. It is extremely well-made, and looks just like the picture. Thank you MillyBridal. Recommending this website to everybody. Fast shipping, good quality, nice color... ! Will buy again! The dress was absolutely beautiful, it looked exactly as I had imagined and fitted perfectly!